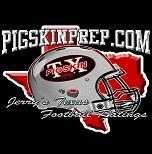 Please click on this link to vote for every position for the 2013 All-Smoaky.com East Texas High School Football Team. The voting deadline is Friday, January 24th, 6:00pm. TYLER, Texas - The Earl Campbell Tyler Rose Award today announced five finalists for the inaugural year of the award. TYLER, TEXAS � The first annual Earl Campbell Tyler Rose Award Watch List was announced today at the Tyler Area Chamber of Commerce East Texas Kickoff Luncheon. Click "more" for the rest of this story. 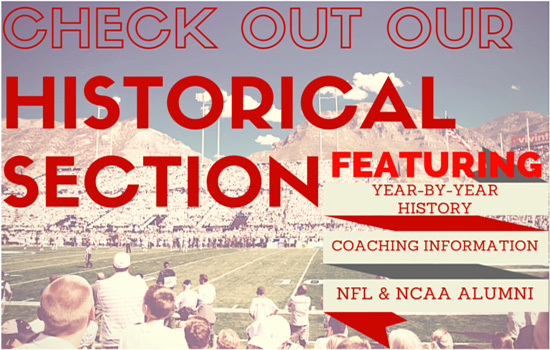 WACO � The Texas Sports Hall of Fame announces its Class of 2014 presented by Texas Farm Bureau Insurance. Those to be honored on Thursday, February 27, 2014 include former University of Texas and Detroit Lions DT Doug English, former UNLV and NBA All Star Larry Johnson, former Texas A&M and NFL OT Charlie Krueger, former Texas A&M LB Dat Nguyen, former Texas Ranger catcher Pudge Rodriguez, former Oklahoma State and Buffalo Bills RB Thurman Thomas, NCAA & Olympic 400m champion Sanya Richards-Ross & former Baylor and Houston Oilers QB Don Trull. Mart Graham has decided to resign as the AD/Head Football Coach at Mount Pleasant High School. Graham informed his staff on Tuesday morning and the players in the afternoon. Graham told David Smoak, "I've been in this business for 32-years, and I just time," Graham added, "I have rotten knees, I have high blood pressure, and quite frankly we had such high expectations this past season and with the injuries mounting up, it's just worn me out." Graham told Smoak, "I will stay here within the school district, the superintendent asked me to hang around." Mount Pleasant was 16-24 in Graham's four years as the head football coach.